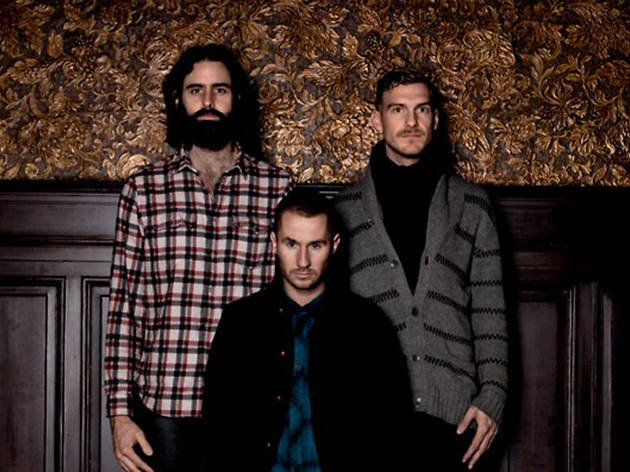 Überpopular Miike Snow is an electropop trio out of Sweden comprised of high-profile production duo Bloodshy and Avant with musician-composer Andrew Wyatt. 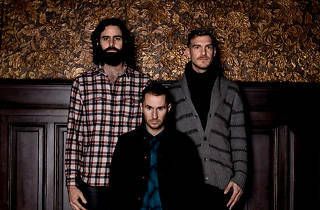 The group is on tour playing behind its third album: the springy, appropriately-titled iii. They are sharing the bill with Phantogram, the New York duo that melds taut hip-hop beats with shoegazing synths who you’ve heard in a hundred commercials.